12" S/C Sanding Disc, 100 Grit PSA, 2 pk. Grizzly T28084 - 12" S/C Sanding Disc, 100 Grit PSA, 2 pk. 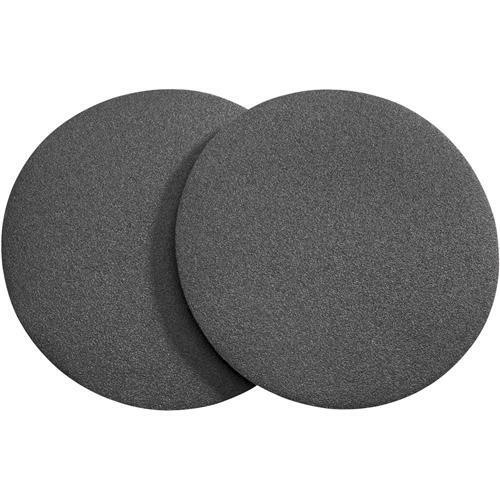 This 100 grit, weight sanding discs are an excellent value for many sanding applications and are backed with Pressure Sensitive Adhesive. Comes in a 2 pack of 12" discs, made of silicon carbide.